Happeee! 7 New Year's Eve parties across South Africa ? Happeee! 7 New Year’s Eve parties across South Africa ? The end of a year is a time to reflect, resolve, and begin anew. It’s also an opportunity to celebrate and let loose before the reality of a new year sets in. Which is why we’ve sifted through dozens of New Year’s Eve events happening across South Africa and handpicked our best. 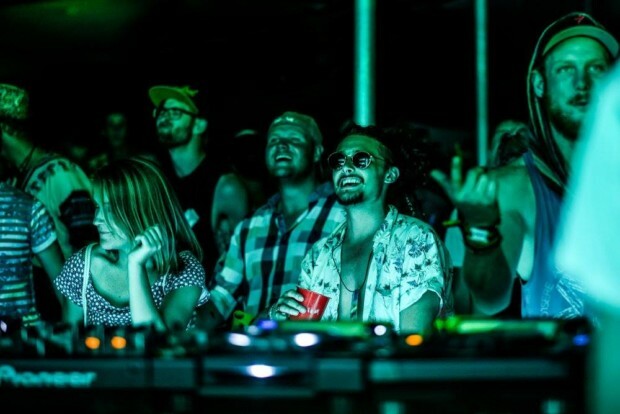 From outdoor festivals to inner city soirees, we’ve got you covered. Because it’s important to roll into the New Year right — on a pulsating dance floor, grooving to music you love all the way till sunrise. See you in 2018. What? Kalashnikovv Concepts and The Tennis Club JHB will be presenting the 6th instalment of their ever expanding New Years Eve Party, #STUDIONYE. 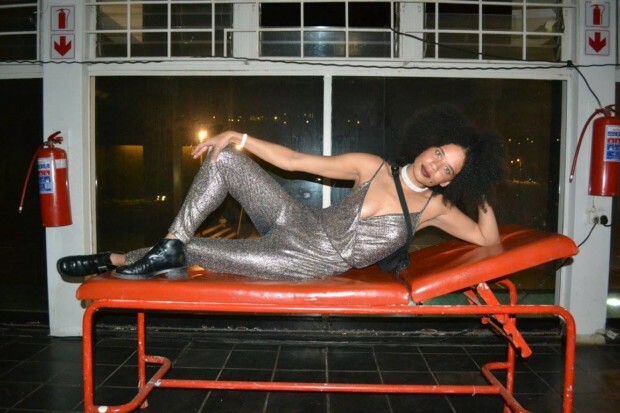 The annual event, which will takes place at The Tennis Club located inside the Ellis Park Indoor Arena, is designed to bring together Johannesburg artists, makers and musicians for a night of cutting-edge music. What? Tucked deep into the KwaZulu-Natal’s Drakensberg mountains, looking onto The Tugela Falls, is a New year’s eve festival like no other. Smoking Dragon is hosted by the Amphitheatre Backpackers Lodge, and is surrounded by views of the mountain range bordering South Africa and Lesotho. Festival goers can look forward to hearing favourite local acts Nakhane Toure, Nonku Phiri and BCUC, to name a few. What? The Afropunk Festival is an annual arts festival founded in 2005 in Brooklyn, New York City, and has since become a global movement. This year, the event known for its celebration of black artists, is closing out 2017 at Constitution Hill in Johannesburg. 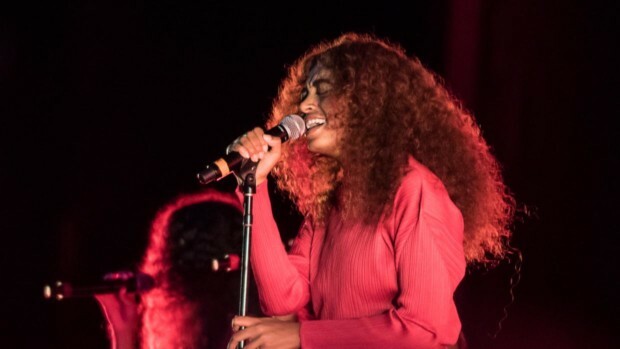 The star-studded lineup will include Solange, Anderson Paak and Laura Mvula joined by local acts King Tha vs BLK JKS, Black Motion and Spoek Mathambo, among many others. Purchase your tickets. What? “Get on the bus, party on. 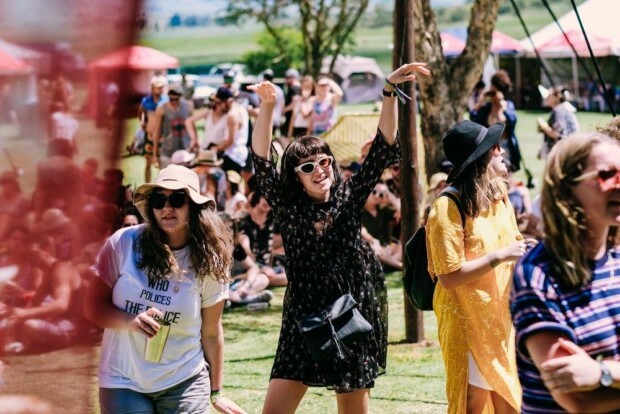 Always Further.” That’s the motto for Rez Fest, which returns this year at a new venue — Theewaterskloof, a municipality 107 kms outside of Cape Town. 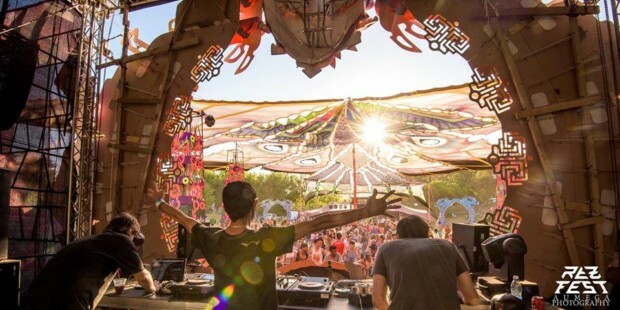 The psychedelic trance gathering, with a camping site, will be keeping the carefree vibes alive for two nights and three days of non-stop music across four arenas. Book your tickets at Quicket. What? Fact Durban Rocks is one of the most-watched New Year’s Eve events in Africa, streamed live on SABC1. 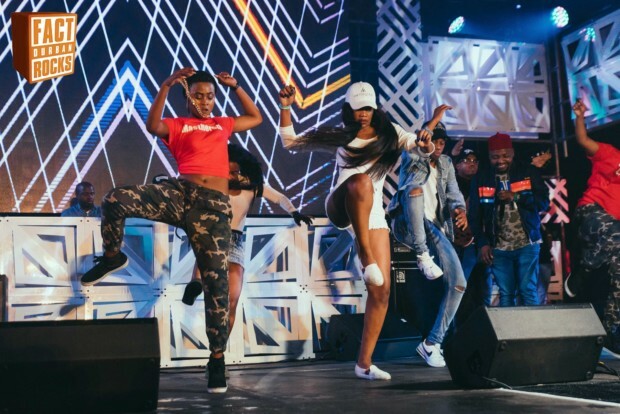 Crowds will be expected to gather in thousands at the People’s Park at Moses Mabhida Stadium for midnight fireworks displays and a stellar local lineup of Kwaito, House, Hip Hip and Gqom acts such as Black Coffee, Cassper Nyovest, AKA and Babes Wodumo. What? People travel from far and wide to take part in Nieu-Bethesda’s New Year’s Eve Festival of Lights. 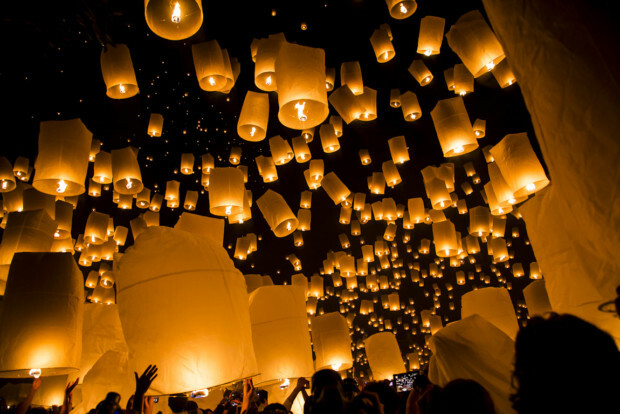 The Lantern parade is a community event run every year by the Bethesda Arts Centre. Attendees are invited to make their own lantern, then join the parade for a magical night walk, which begins in the Centre’s Courtyard Theatre, winds through the township and returns to the centre where dinner and dancing commences. What? 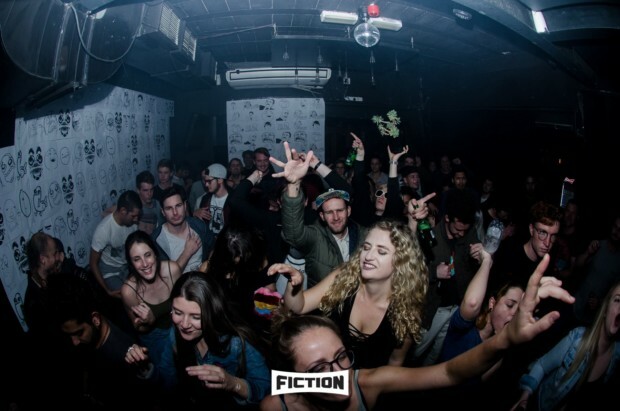 A couple of Cape Town’s coolest independent event planners — Night Show and Strictly 2000s — are coming for 2018 with a dance party at late night bar Fiction on Long Street. The Most Fun New Year’s Eve Party Ever! will see Cape Town club kids and trendy tourists alike rave till the AM to early 2000s chart toppers.